Being a small family owned establishment we aim to provide our guests with personalized care in an ambient designed space using simple and clear lines, drawing no attention away from the sublime surroundings. We blend local traditions with all the facilities the contemporary traveller ever needs. 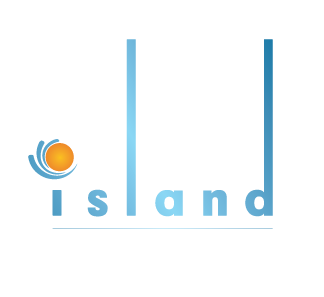 Island Boutique is a small luxury hotel and a perfect destination for your family holidays in Larnaca, Cyprus. Book online our beachside hotel today!